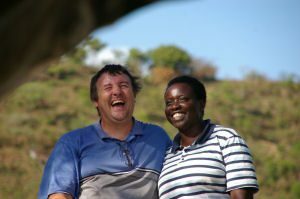 Cor and Grace Koelewijn are a Dutch Ugandan couple who have been working since 1985 on the plight of the underprivileged orphans of East Africa. They have a heart for children and their vision is what drives this organization. They live in Tororo, Uganda where they are working together on our children’s village. Cor and Grace have three school-going children by themselves.